This week, I thought we would have a bit of a change…Its summer, the sun is out, the skies are blue and the woodlands and hedgerows are full of wild foods. It’s so easy in the modern world to walk into any supermarket and pick up fruit and vegetables, but our natural environment is absolutely bursting with a wealth of wild food that the supermarket shelves cannot boast. 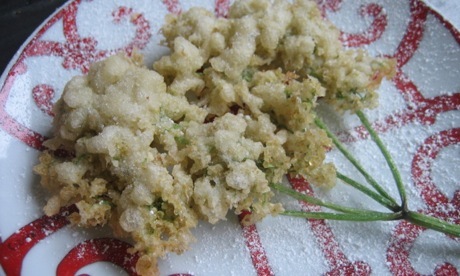 Last week, we looked at the elder and the battered fritters that you could make. The summer months are an odd time for foraging. The fresh burst of green salad and herb leaves have turned bitter and mature, but the wealth of autumn fungi and fruits are not yet ready to eat…So what can we eat at this time of year? Lets go for a walk in the woods and find out. 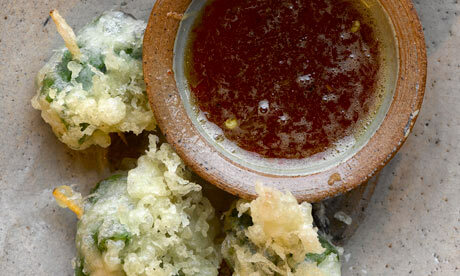 One of my favourite wild food recipes has to be comfrey fritters. 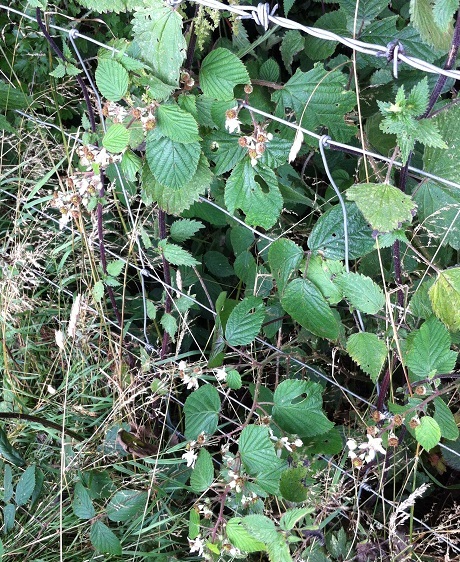 A hairy plant generally found on damp ground beside rivers and ditches and on roadside verges and waste ground, it does not immediately attract the forager. It has become an important plant for organic gardeners, providing a rich fertiliser and used as a composting aid…but what could possibly turn this hairy leaf into an appetizing snack? Well, when in doubt, in my opinion, most foods can be improved with a bit of batter!!! I know its not exactly healthy, and believe me I’m the first to advocate healthy eating…But comfrey leaf fritters dipped in sweet chilli sauce is a must try wild food! Ok, lets try and move towards something a little more healthy! Last week we looked at elderflower fritters, but there’s a huge array of recipes for food and drink that use these wonderful flowers. While they’re still available freely all over the hedgerows, why not try your hand at making some refreshing summer drinks? Have you been to the supermarket recently and purchased elderflower cordial? It’s such an easy drink to make and can keep the flavour of summer alive in your kitchen all through the winter. And when you’ve mastered this one, why not look into its alcoholic sisters. 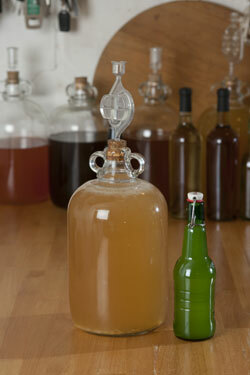 There’s a wealth of options from elderflower wines and champagnes to elderflower beer. The flowers are coming to the end of their lives this season, but if you’re quick you might still have a chance. 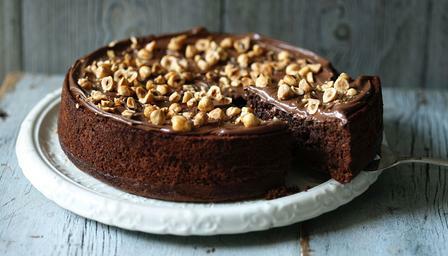 If you’re too late, you’ve got plenty of time to plan your recipes ready for next summer. Another plant still growing strong all over the countryside and still present all over our woodland, providing a wide range of foraging opportunities, is the nettle. 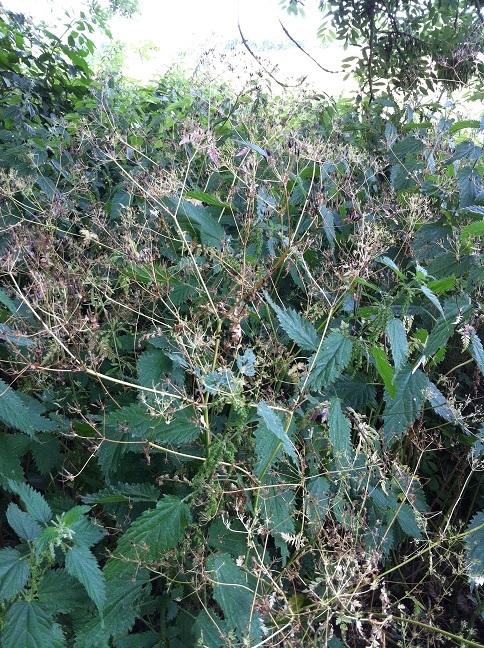 Another foragers’ dream plant, nettles provide a huge array of wild food and drink opportunities. So, following on from the elderflower beverages, lets have a look at nettle beer! Now making an appearance on supermarket shelves, nettle beer is proving a popular novelty ale, but there’s no need to buy it in the shops. Everyone can identify a nettle, they’re abundant all over our countryside, so why not make use of them? When you collect the nettles you should only take the tops as there are many insects who benefit from the plant and you will be taking away their habitat if you take the whole nettle. Now, moving on to another less well known plant, lets take a look at sorrel. There are two distinct types of sorrel, they look different, require different growing conditions and are found in different locations. They share a sour, lemony flavour and both were once used much as lemons are today. Sorrel can be found from spring until autumn and the most common varieties are sheep’s sorrel and wood sorrel. So, what can we do with sorrel? As with the other foraged foods we have looked at, sorrel has many, many uses. It can be used in everything from soups to salads and everything in between. 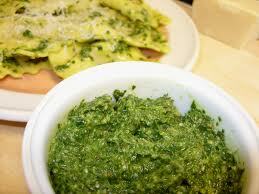 Here we’re going to look at sorrel pesto, but just search around and you’ll come across a wide range of other recipes. 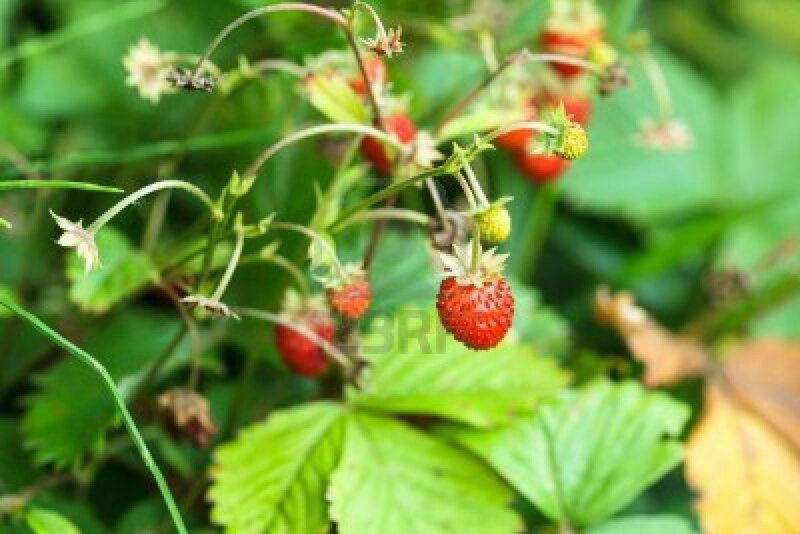 You can’t possibly think about summer wild food recipes without touching on the wild strawberry. 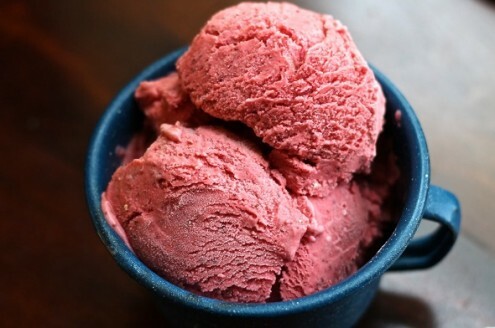 Summer is a wonderful month for sweet berries and with recipes ranging from tarts and fruit puddings to ice creams and pancakes a summer foragers recipe collection cannot possibly be complete without the wild strawberry. Much smaller than its cultivated relatives, the wild strawberry packs a phenomenal amount of flavour into its small package. We could go on and on with so many wild food recipes inspired from our own walks in the woods. 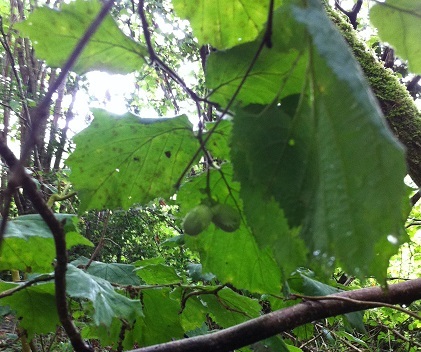 We hope that this mini taste of wild foods helps you to get into looking around you when you go for your own walks, whether you’re in the woods, on the river banks or in the meadows. 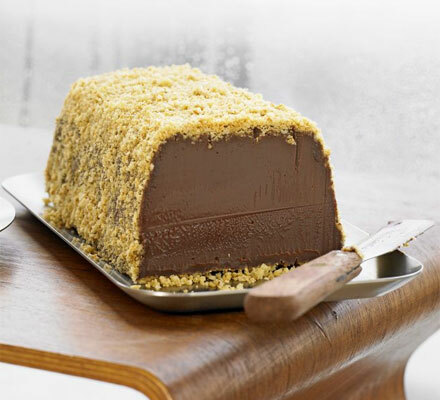 Wherever you are, the British countryside is bursting with a wealth of foods which put the supermarket shelves to shame…You just have to know where to look and what to do with the foods you find. 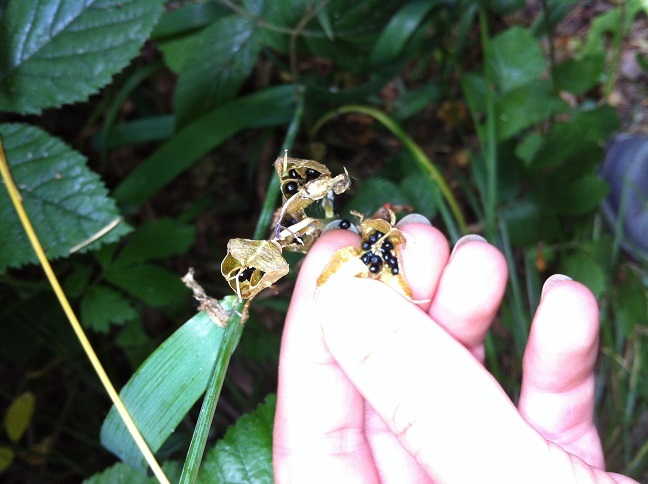 Happy foraging and don’t forget…If you’re not 100% sure what it is, don’t eat it until you are sure! Let us know how you get on and we’ll keep you posted on our own foraging recipes. Join us again next week for another walk in the woods. From the Treecreeper Arborists team. Another week in the sunshine! 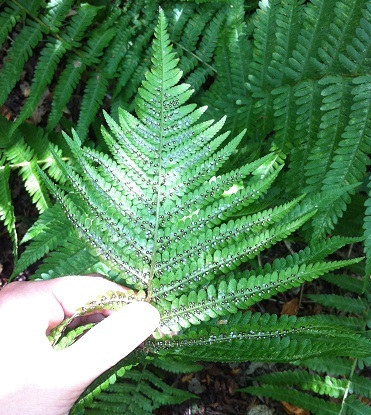 What a wonderful day for a walk in the woods…So lets see whats changing this week. Crossing the little wooden bridge into the woodland copse, the ditch along the woodland boundary which was running with deep water over the winter and early spring is now completely dry. 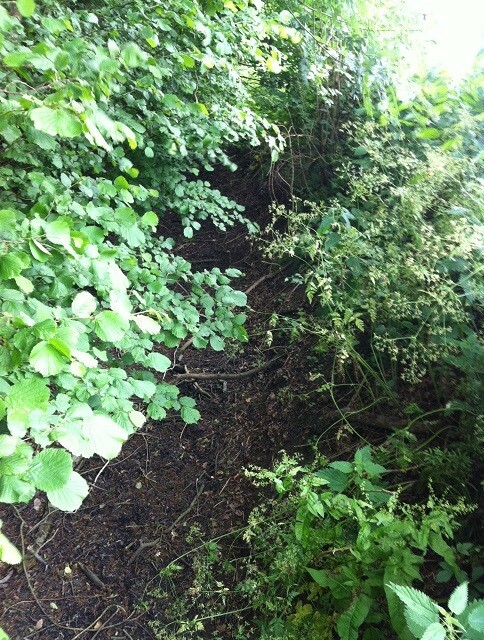 Along the banks of the ditches, there is an abundance of vegetation which has grown up since the spring. One of the most common plants along the ditch edge is Cow Parsley (Anthriscus sylvestris). 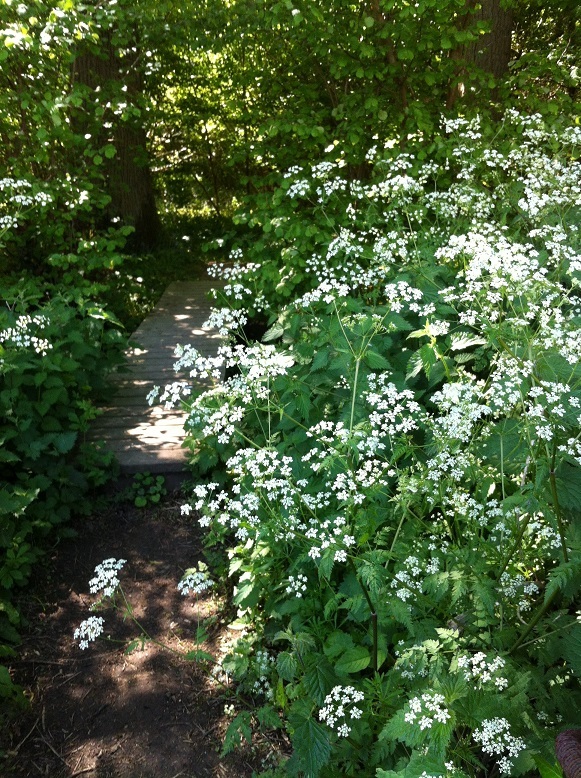 Cow parsley grows in sunny to semi shaded locations, therefore it is well suited to locations such as this on the boundary of the woodland copse. It is sufficiently common and fast growing to be considered a nuisance weed and its ability to grow rapidly through rhizomes and to produce large quantities of seeds which has meant that it can be considered an invasive species. Cow parsley is beneficial for a range of wildlife, including bees as long as it does not take over and become a monoculture. As in most cases, growing as part of a varied ecosystem, cow parsley is a valuable native species. Sticking with the theme of white summer flowers, we will move on to look at the elder. Earlier on in the year we looked at the Jews Ear fungus growing on some of the elder in the woodland, but now the focus is on the flowers. Like blackberries, Elder is one of the most commonly foraged for wild foods and it is abundant in hedgerows and verges at this time of year. Elder is one of those really useful native species which is often undervalued. It provides good foraging for wild game such as deer and is classified as nesting habitat for a range of birds. The flowers provide nectar for pollinating insects and later in the year a wealth of elderberries will provide food for birds and small mammals. 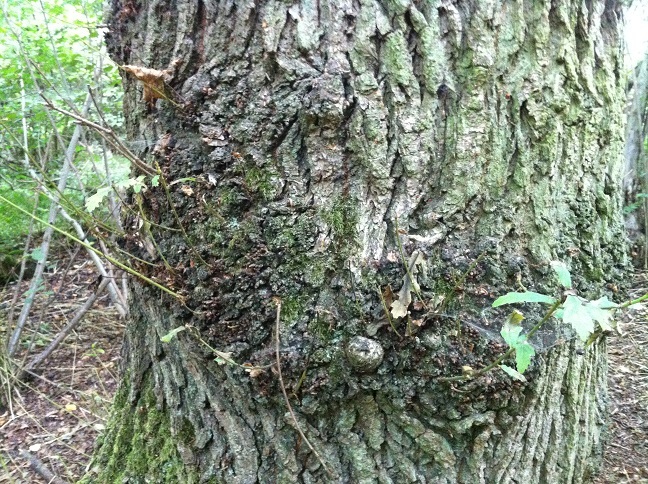 It also provides good lower level cover in a woodland habitat. Aside from its wildlife value, elder has also been used through out history into the present day as a culinary plant, although it is worth noting that all of the green parts of the plant are poisonous, containing cyanogenic glycosides. 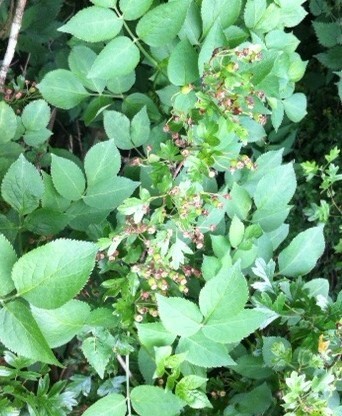 The berries can be eaten raw when fully ripe, but are mildly poisonous in their unripe state. Elderberries are most commonly used in cooking to make jam, jelly, chutney and used to infuse alcoholic drinks. 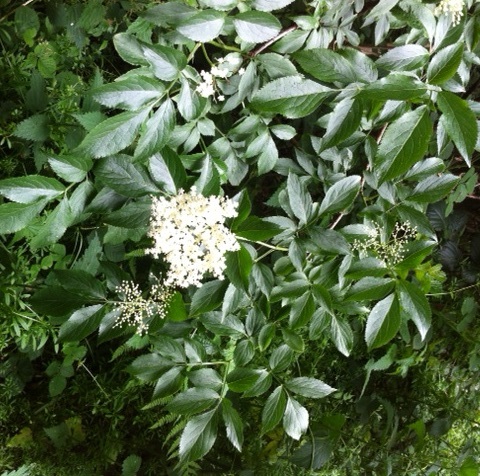 The flower heads are commonly used to make elderflower cordial which is diluted with water before drinking. 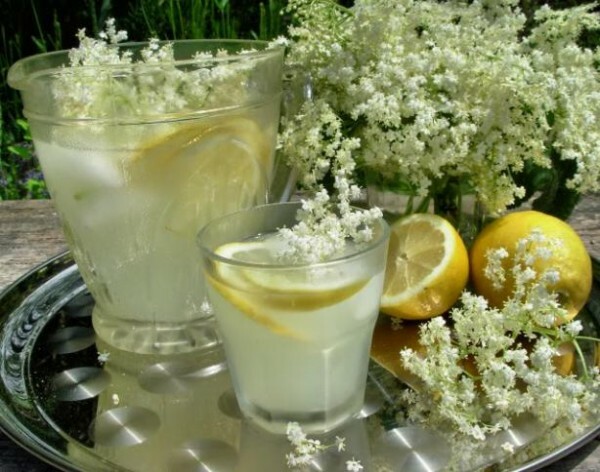 Additionally, the flowers can be used to make alcoholic drinks including elderflower wine and champagne. And sticking with the theme of blossoms and berries, the last time we took a look at the hawthorn it was in full blossom. Now only a few weeks later, the blossom has gone, replaced with young haws which will develop over the coming months to a deep red fruit. So, that’s it for this week. Join us next week for another walk in the woods. 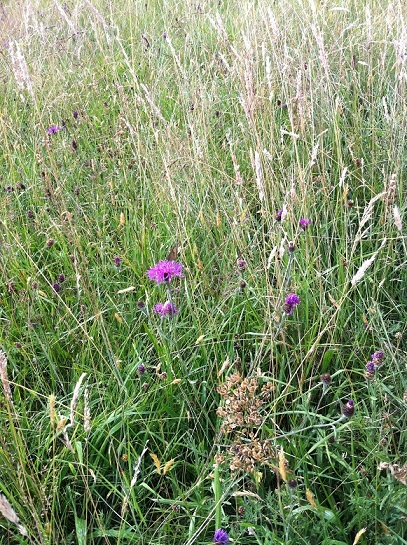 Approaching the woodland through the beautiful meadows I couldn’t help but take some photos for woodland watch! 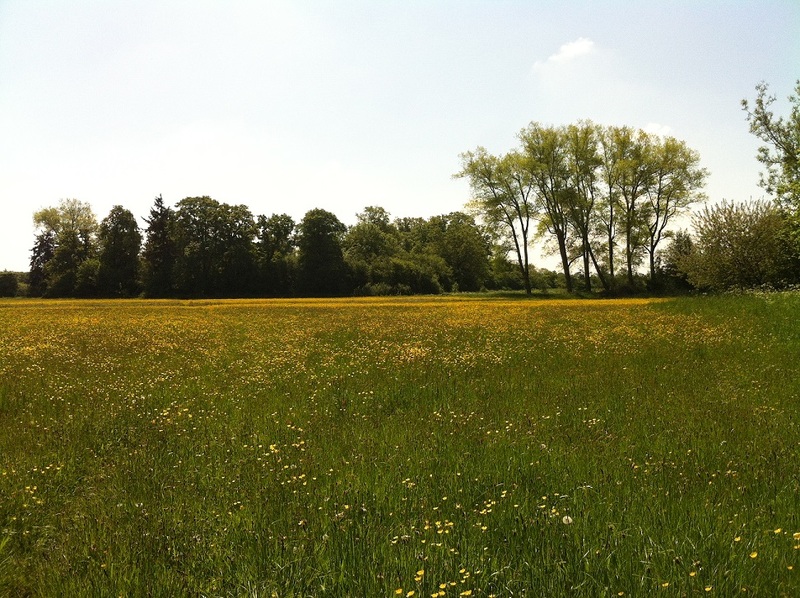 Although the surrounding meadows are very different to the woodland area, they have a large impact on the woodland environment, especially given the small size of the wooded area. 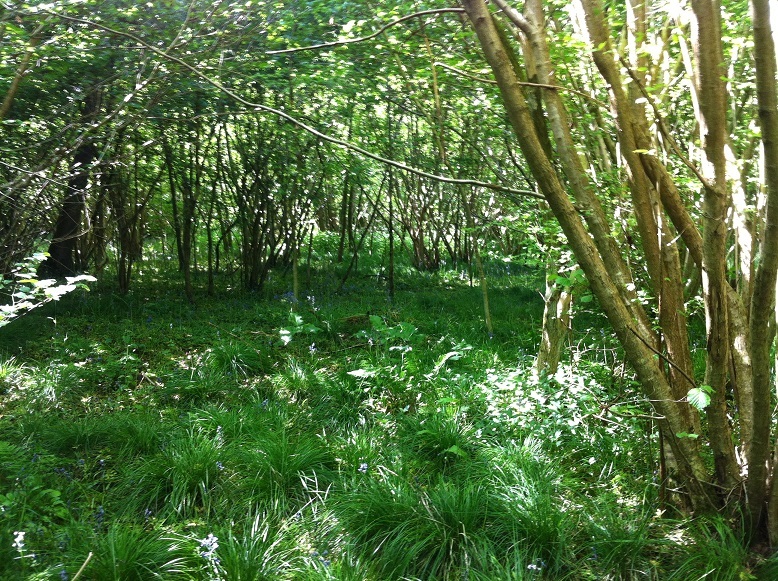 Here you can see the meadow approaching the coppice area. Eight small meadows surround the coppice and are an excellent example of how meadows used to be before intensification made them the rarity they are today. 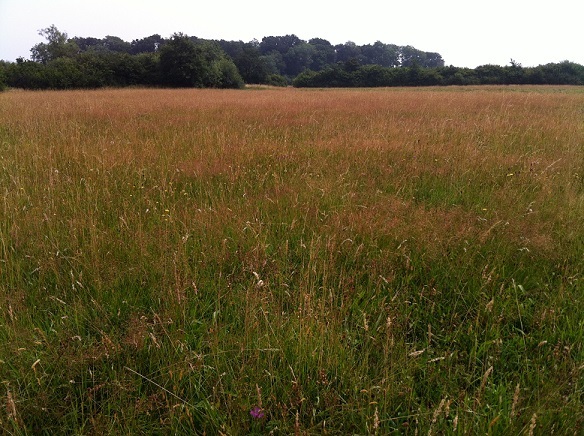 The site has been protected as a SSSI as a high quality hay meadow. But what does this have to do with the woodland? The answer is simple. No environment can be taken as independent of its surroundings. Habitats do not simply observe the boundaries between themselves with woodland species staying in the woodland and meadow species staying in the meadow. The ecological boundary or transition zone between the two habitats is known as the ecotone. 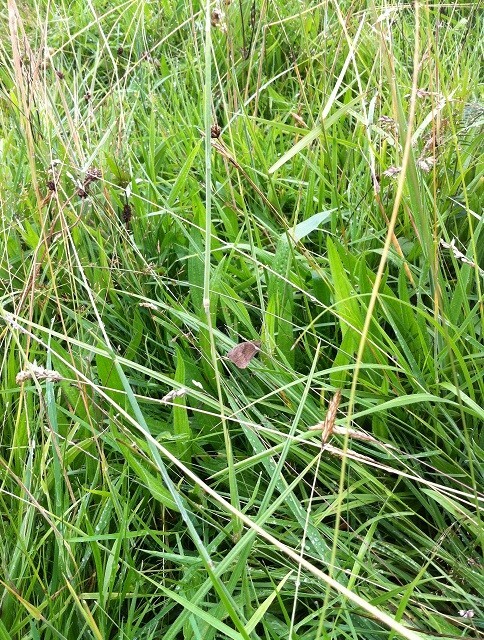 Grassland species will extend as far as they can until they are out competed by the woodland species. Woodland species will extend as far as they can until they are out competed by the woodland species. Between the two habitats is an area of intense competition where species of both habitats compete for space and nutrients. As you enter the woodland, a hedgerow and grassy stream bank comprise the ecotone between the hay meadow and the coppice woodland. Back during the winter months, these banks were sparsely vegetated at a low level. Now, the vegetation is well over a metre high. The boundary comprises a mix of both woodland and meadow vegetation and at this time of year Cow Parsley (Anthriscus sylvestris) is one of the most abundant plants. Cow Parsley is a hollow-stemmed, tall plant that grows rapidly in the summer before dying back. 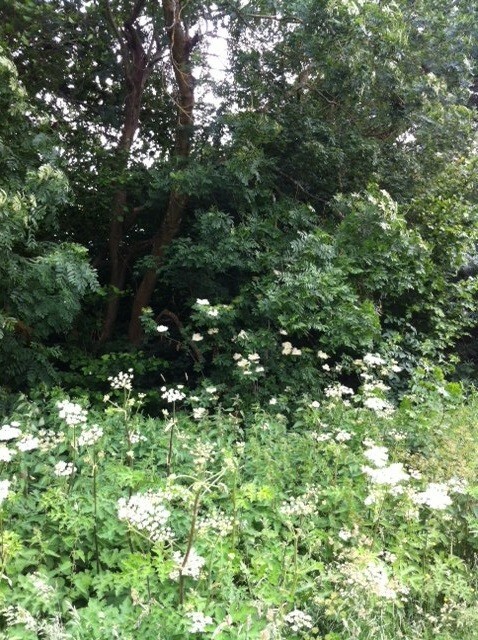 It likes shady habitats in particular, and can be found decorating woodland edges, roadside verges and hedgerows with masses of frothy, white flowers. A native wildflower which is often considered a weed, cow parsley is nevertheless a valuable species, providing important links in the food chain for many other animals, as well as areas for shelter and material for nesting. On entering the woodland, the first thing I noticed was the dramatic colour change. Last week, the floor was a carpet of bluebells, in just the space of a week, the woodland floor has changed dramatically from blue to green. While some of these beautiful spring flowers still remain, we will have to wait for next year to see their flush of spring colour again. Some estimates suggest the UK has up to half of the world’s total bluebell population and 71% of native bluebells are found in broadleaved woodland or scrub. 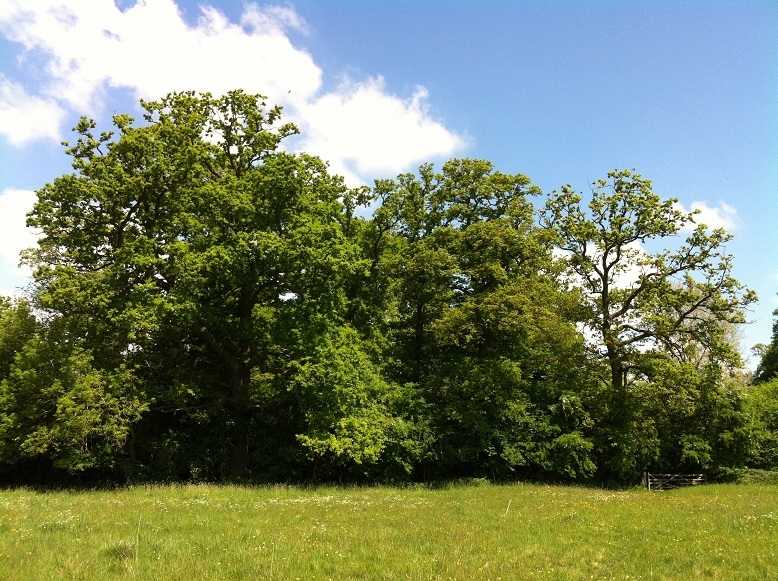 Emerging out the other side of the woodland back into the hay meadow SSSI, it was lovely to look back and finally see the oak trees in full leaf. With the poor weather this spring, the oaks were one of the last species to come into leaf and I’m sure you agree they look beautiful here in the sunshine. Well, that’s all we have have time for this week’s walk in the woods. Hope you can join us next week and see what changes are happenning!